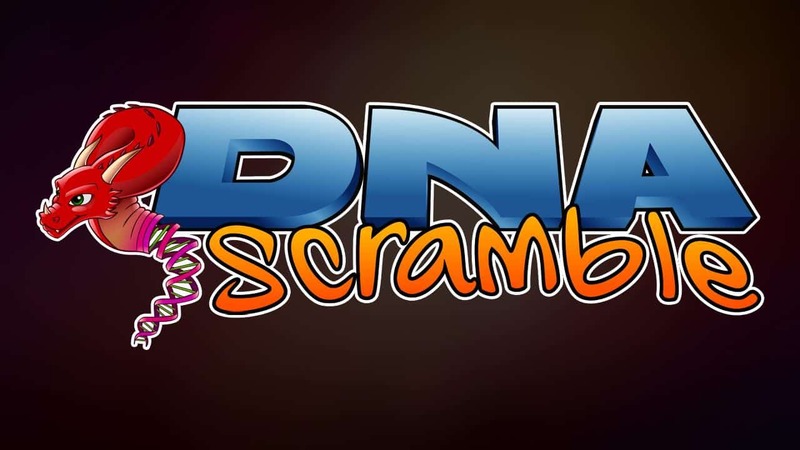 DNA Scramble is a fast paced casual game that allows users to have fun creating DNA matches in two different game modes. The app can be downloaded for free from Google Play at: https://play.google.com/store/apps/details?id=com.game.dnascramble. WISEMAN anticipates launching an iOS version in the future. “The game is based on a real-life biological process, so we wanted to be true to that but also make something fun, interactive, and captivating. So we put a lot of work into the audio visuals of the application,” said WISEMAN’s publishing lead. Simpalm, a leading Mobile App Development Company in the USA, helped its client, WISEMAN to launch DNA Scramble.“When we started working with Simpalm, they immediately understood what we were trying to accomplish. Additionally, they added value in crafting the best way for us to implement the idea,” said WISEMAN’s publishing lead.